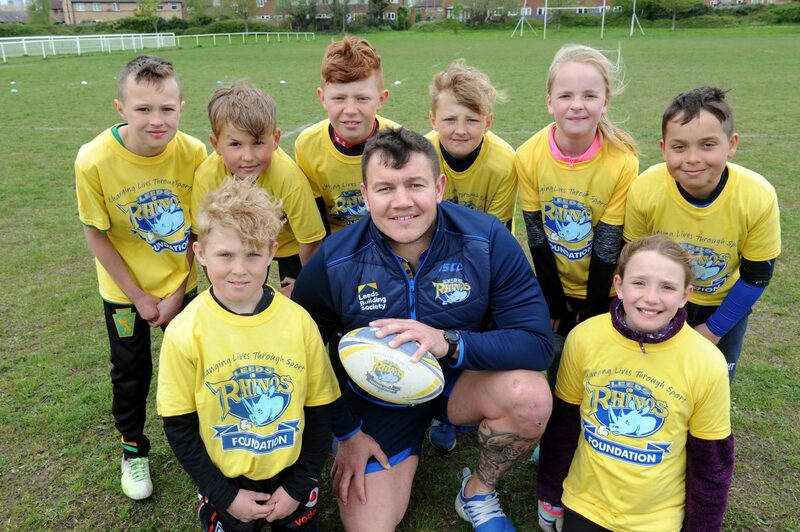 Leeds Rhinos Camps are held during the school holidays and offer children the opportunity to take part in activity-based courses meet their Rhinos heroes. The camps are delivered by Leeds Rhinos Foundation’s qualified coaching staff and are held at different venues across the city. Through our wealth of experience we have been able to devise a variety of camps that will suit all children, including activity, dance and rugby specific camps. The chance to try out a whole range of sports, including rugby league, football, basketball, netball, dance and dodgeball. For more information, email Gareth.cook@leedsrhinosfoundation.org.